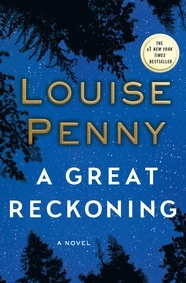 Lovely library friends, we’re having BEA withdrawal. We had TOO MUCH fun, from Anne & Talia’s silly Macmillan Library genie skit to the #librariansonly “Mac Snack Book Attack” where Anne gave our personal book recommendations, ARCs & homemade cookies. 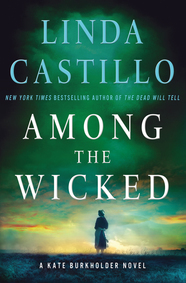 We love ya. 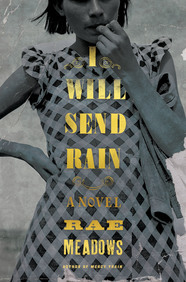 Lesa Holstine, Collection Development Manager at Evansville Public Library (IN) loved Rae Meadows’s I WILL SEND RAIN (“It will make you really thirsty”), Linda Castillo‘s latest Kate Burkholder mystery, AMONG THE WICKED and Louise Penny‘s new Inspector Armand Gamache mystery, A GREAT RECKONING. 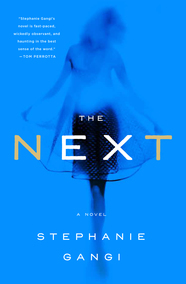 Tracy Babiasz, Acquisitions and Collections Manager at Chapel Hill Public Library (NC) adored Stacey Kade’s 738 DAYS (“If you want a romance with a little bit of thriller, this one’s for you”) and THE NEXT by Stephanie Gangi. 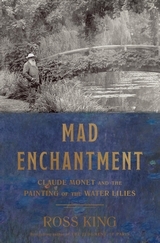 Chicago Public Library’s Stephen Sposato, Manager, Content Curation, raved about Max Porter’s GRIEF IS THE THING WITH FEATHERS and Ross King’s MAD ENCHANTMENT: Claude Monet and the Painting of the Water Lilies. 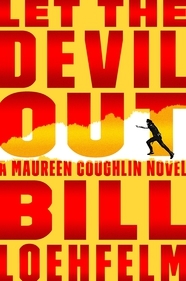 Vicki Nesting, Assistant Director at St. Charles Parish Public Library (LA) stayed close to home for her pick: LET THE DEVIL OUT by Bill Loehfelm, the next book in the New Orleans-set series starring cop Maureen Coughlin. 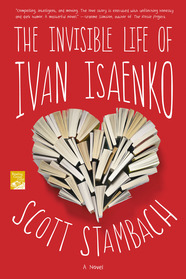 Panel moderator Wilda Williams, Library Journal fiction editor, fell for THE INVISIBLE LIFE OF IVAN ISAENKO by Scott Stambach and also enjoyed Sposato’s pick, MAD ENCHANTMENT. 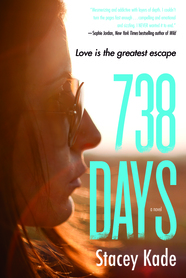 See Wilda’s full LJ write-up of Shout ‘n Share here.